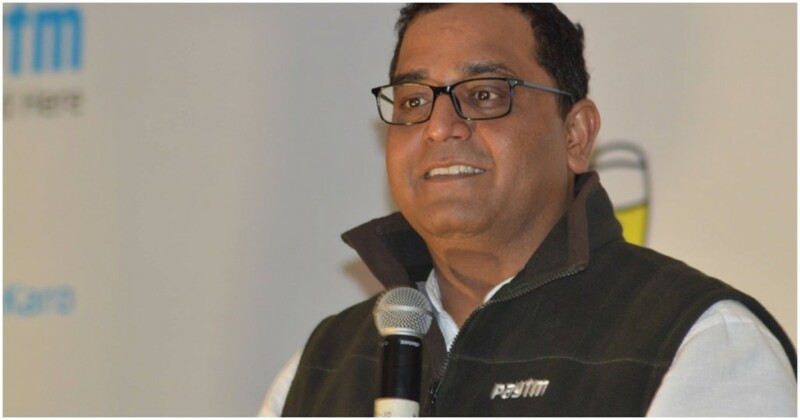 Many of India’s first-time entrepreneurs visiting VC offices and angel investors might not quite agree, but Paytm CEO Vijay Shekhar Sharma says there’s no better place than India to raise a billion dollars in funding. The time for our country has finally arrived – there is no better place to start a company today,” proclaimed Sharma. “Today, it is easier to raise a billion dollars in India than anywhere else in the world,” he added. Paytm thus far has nearly $3 billion in its different rounds of funding. Sharma should know how things have changed — in 2011, he’d raised Rs. 8 lakh for Paytm by giving up 40% of his company . He’d later bought back his stake, and perhaps for the best — 40% of One97 Communications is today worth Rs. 40,000 crore. Sharma seemed to be hinting that he wouldn’t have had to make the deal today, given the startup ecosystem that’s developed in India over the intervening period. “I was with SoftBank’s Masayoshi Son just two days back while handling two of our Japan businesses,” he recalled. “In the middle of the meeting, I realized we needed marketing money and a 100 million dollars simply slipped in. That is how it happens,” he said. Sharma’s experience has become increasingly common in the last couple of years. In 2018, India has minted 6 new unicorn startups, all of which have raised capital in the millions. The most prominent among them has been Oyo Rooms, which raised a full $1 billion. Udaan recently become the fastest Indian startup to become a unicorn, reaching the milestone in less than two years. While there seems to be money aplenty for established companies, newly-established startups don’t seem to have it as easy. Angel funding is down in the recent past, and new companies aren’t finding it hard to convince investors that there’s still time to ride the Indian startup bandwagon. Things were reversed until a few years ago — back then, every new startup idea with a reasonably good team was getting funded, and first-time entrepreneurs were raising millions of dollars. Many of these startups failed, but the ones have remained are now seen as forming the bulwark of the next generation of Indian companies. And for these remaining companies, given India’s growth potential, raising millions of dollars is turning out to be bit of a breeze.